The Fox rear shock air can seal kit contains everything you need to service your Fox Float rear shock. 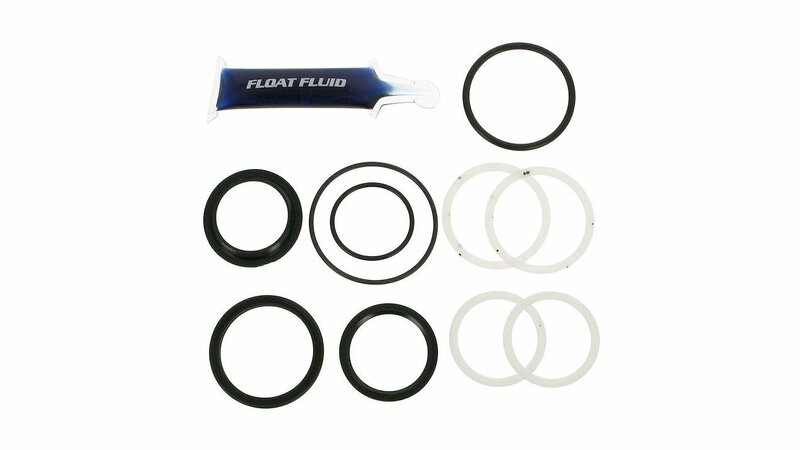 The kit will help you to replace your savaged seals and restore them to box-fresh. If you’re struggling with rear shock performance, a good service and some new seals is almost guaranteed to help. 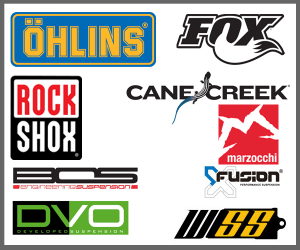 Fox recommend you service your shock once every 200 hours of riding, which is about once a year. You can buy the kit and perform the service yourself or you can book a service with us at Sprung here.